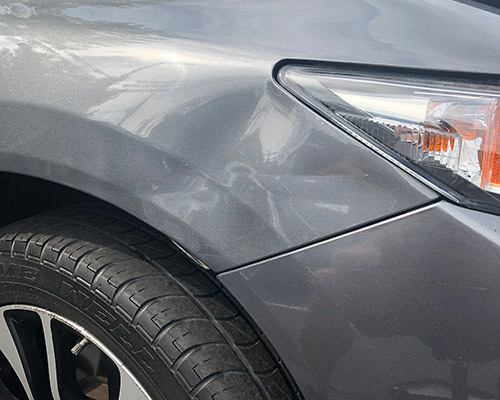 From door dings to minor damage, our certified dent repair technician will have your damaged car, truck, or SUV looking like new in record time. How Does Dent Medic Remove Dents? 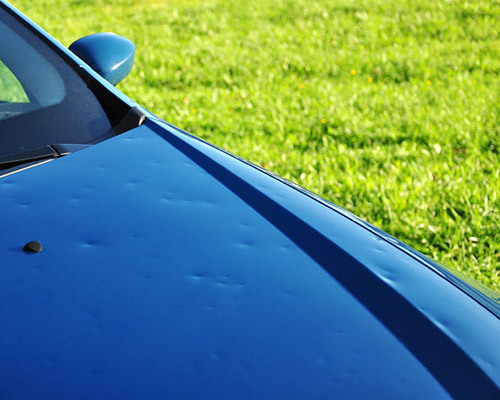 Serving Evansville, IN and surrounding areas, Dent Medic of Southern Indiana removes unsightly dents and dings from your vehicle. We use special tools to push the metal back into its original shape from behind the dent. Depending on where the damage is, we reach the panel by removing trim pieces, through window openings or by removing inner panels if necessary. The metal around the outside edge of the dent is slowly manipulated back into its original position. The dent becomes smaller as we work from the outside in. With patience and skill the dent becomes so small it blends with the texture of the paint and disappears completely! 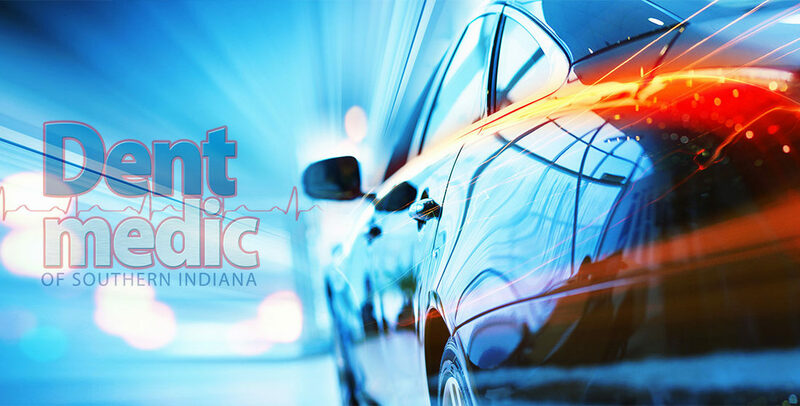 Copyright 2019 © Dent Medic - Southern Indiana Mobile Paintless Dent Repair - [ VisualRush ].